The tap list was chock-full of sour/lambic beers and I couldn’t wait to dive into them. My second beer of the day was SOUR 76. Sour 76 is another bourbon barrel aged beer. This American Wild Ale has an ABV of 7.6%. 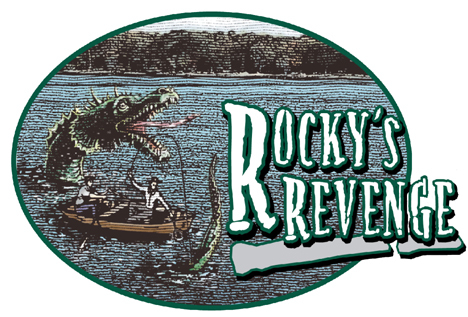 Rocky’s Revenge is an American brown ale with a portion aged in bourbon barrels. The name of this beer comes from a mythical sea serpent that is said to roam Rock Lake (which is a fact that I absolutely love). 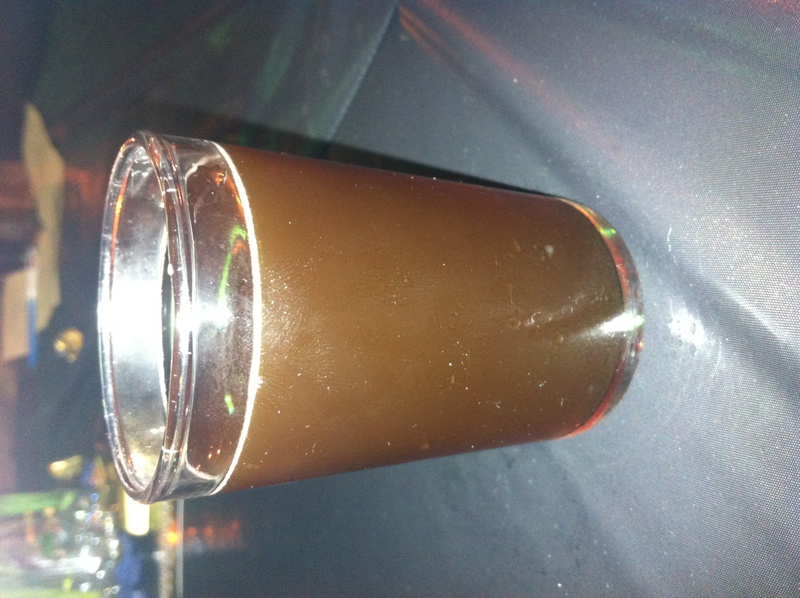 This beer has 30 IBUs and a starting ABV of 5.75% (before bourbon barrel aging).